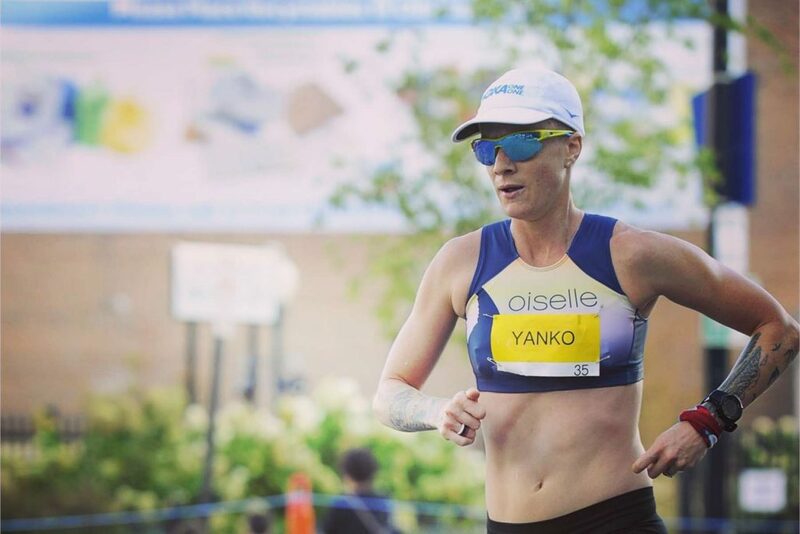 Devon Yanko is a woman who loves to run. She runs roads, trails, and mountains and covers distances from 5km to 100 miles. Since 2006 Devon has run more than 40 marathons and 40 ultra-marathons, winning and setting a course record in many of those races. She's a four-time member of the USATF 100k National Team, including the 2009 Gold Medal winning team in Belgium. She's also a three-time RRCA Marathon National Champion, the 2010 50-mile road National Champion, the 2011 100k National Champion, and a 2012 Olympic Trials marathoner with a marathon PR of 2:38:55. In 2016 she placed third in the prestigious Western States 100, and in 2017 she won the Leadville 100. In this episode, Devon talks about the mental side of doing hard things - grit, mental toughness, giving yourself grace, improving your inner self-talk, and knowing when to push vs when to quit. She tells stories from her most memorable racing experiences, and talks honestly about injury recovery, falling in love with the grind, how she chooses which goals to pursue, and so much more. I love the thoughtful honesty that Devon brought to this conversation, and I hope you enjoy hearing from her as much as I did!